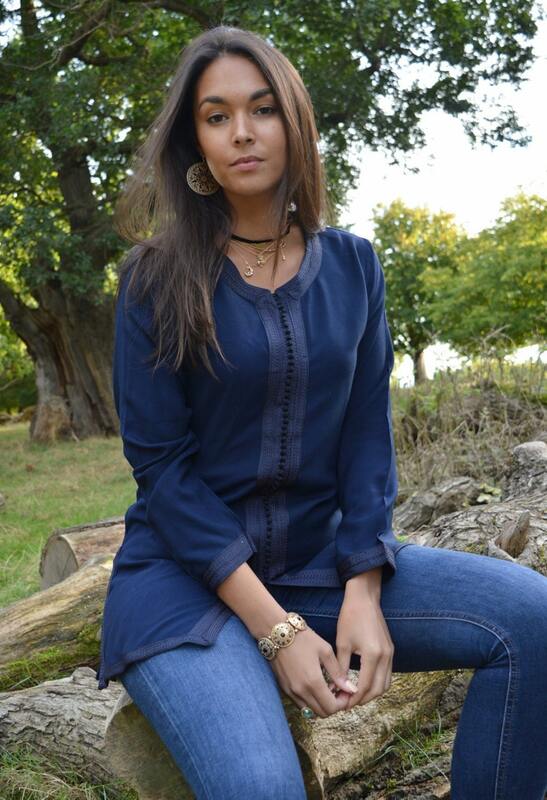 This is a beautiful tunic, where the designs were originated from the men's traditional caftan. I love this special tunic, it's elegant and simple and very casual. I love wearing them with jeans, leggins and combined them with a pair of sandals, high heels or boots. The unique bottons are sewn all by hand and with lots of warm heart. Wow your friends this season and create a bohemian chic impact to everyone. Enjoy...! º©©º°¨¨¨°º©©º°¨¨¨°º©©º°¨¨¨°º©©º°¨¨¨°º©©º°¨¨¨°º©©º°¨¨¨°º©©º°FOur products are great for special occassions too: for halloween, Christmas, birthday, Ramadan, Eid and many more.., halloween. Perfect for Black Friday Sale, Christmas gifts, gifts, new year gifts. Great gifts ideas for Valentine's Day, Mother's day, Father's day too!Great as a Easter gift for your family and friends, and the upcoming Mother's day gifts.